Shades are an efficient window insulator that will keep your home warm in winter and cool in summer as well as helping you save on energy costs. Aluminium and Wood look perfect for where light and privacy is essential, with the hold down brackets this product also allows airflow. 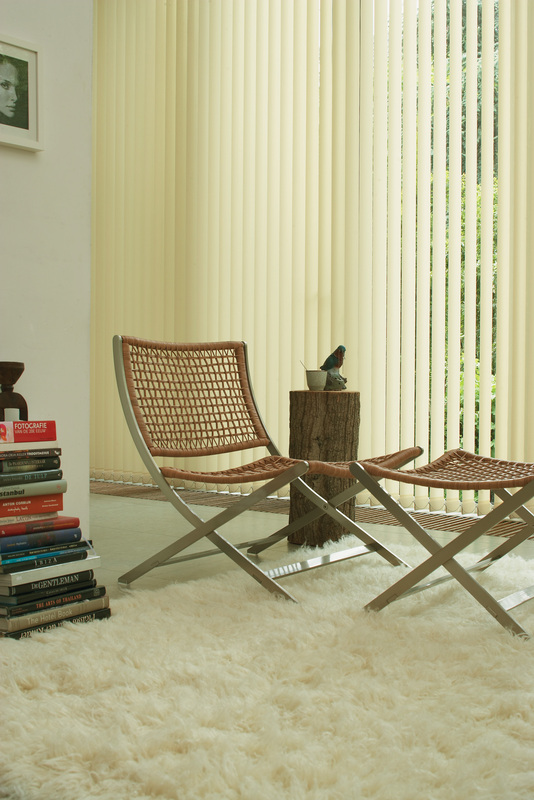 For a touch of modern sophistication, Panel Glide blinds offer a contemporary take on traditional Window Fashions. 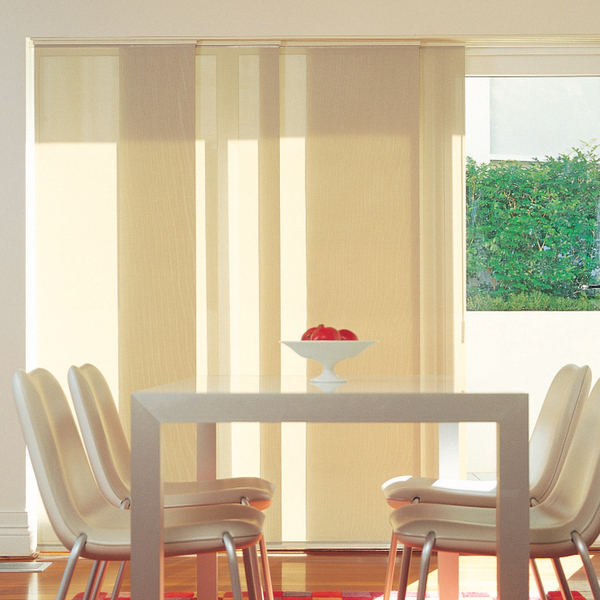 2 blinds in one allow light and privacy in the one blind the sectioned fabric simply rolls to create the , perfect for the office or where light control and privacy is important. Add a softness to a room as the fabric stacks up. Can be lifted above the window so natural light is never compromised and looks neat when raised. 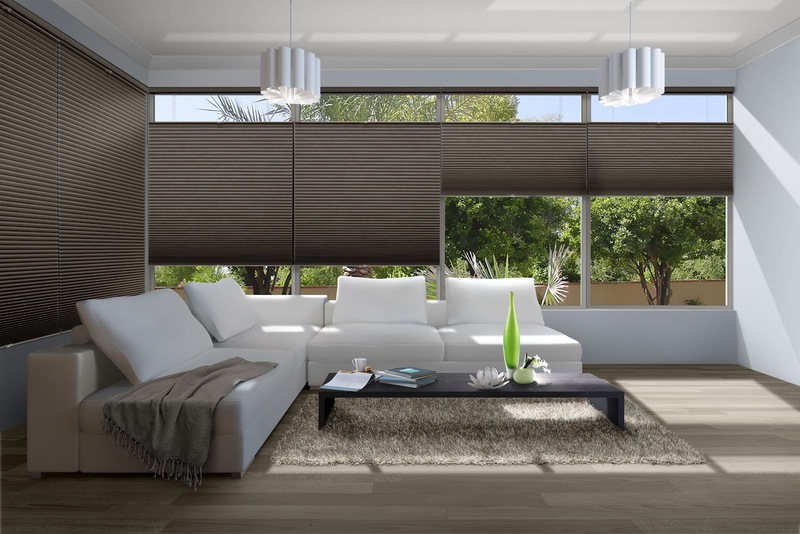 An ultra modern and sleek window furnishing that is easy to maintain. 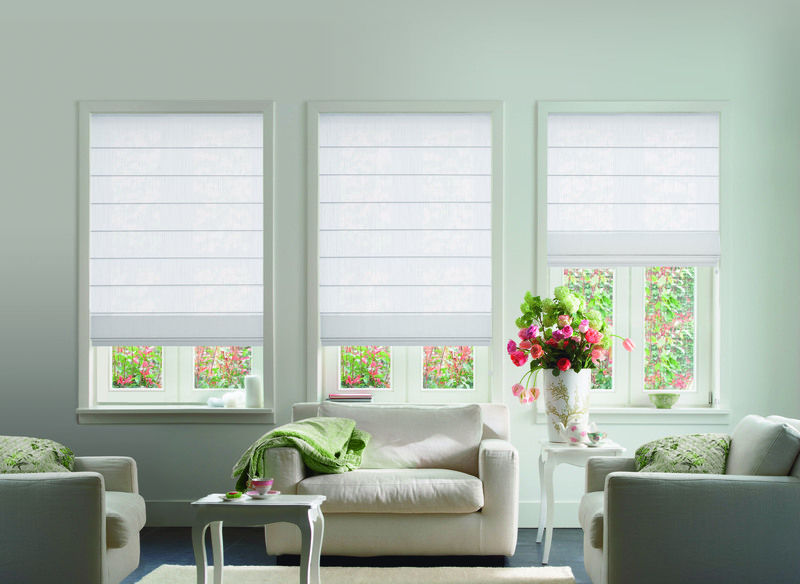 roller blinds simply roll back onto the tube to allow full view during the day and then full privacy at night. 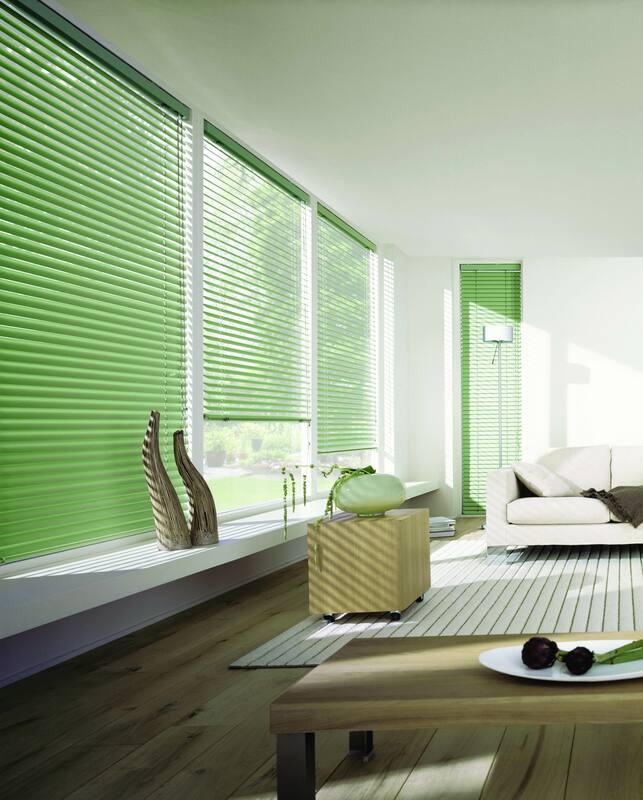 Vertical Drapes/Blinds and shear fold verticals can be co-ordinated to suit and window and choice of track colour and colour options with chainless weights are still a very modern look with matching colour track inserts.